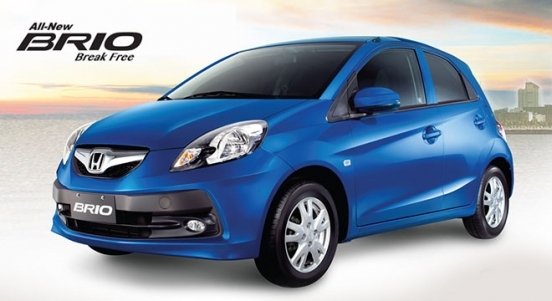 Drive home your own Honda Brio 1.3 S AT with P44,000 All-in Downpayment. 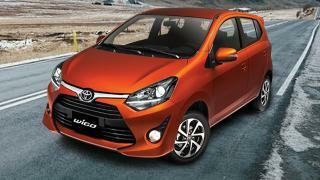 You will just have to pay P14,654 for a 60-month financing period to avail this promo. 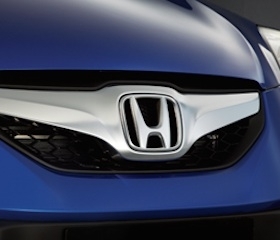 This offer is available at Honda Greenhills and Kalookan. 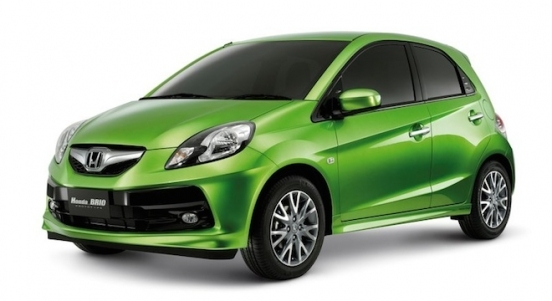 The Brio is Honda's entry-level hatchback. 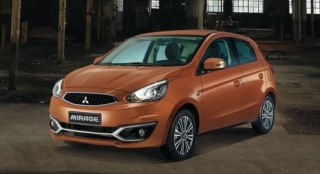 Priced at P681,000, this particular S variant enjoy features such as front fog lamps, and a 4-speaker head unit with Aux-in and USB connectivity. 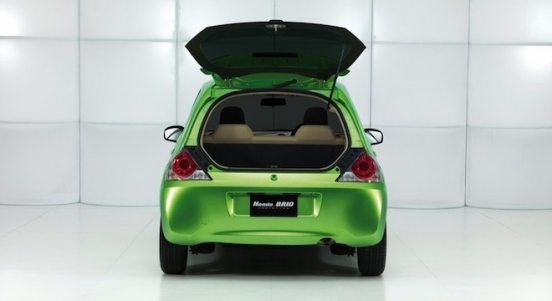 Under the hood, it has a 1.3L 4-cylinder i-VTEC gasoline engine that can produce up to 100 hp and 127 Nm of torque. 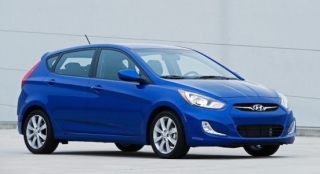 Its engine, the biggest in its class, is then partnered with a 5-speed automatic transmission. Safety features include dual SRS airbags, immobilizer, Anti-lock Braking System (ABS), and Electronic Brake-force Distribution (EBD). 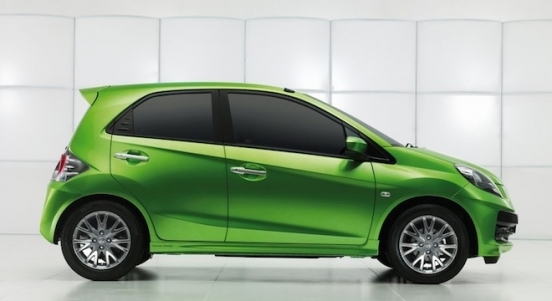 With its i-VTEC engine, the Honda Brio is easily the most powerful vehicle in its segment. 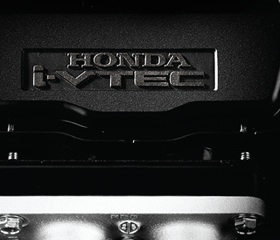 Even on a budget, you can now enjoy the swift throttle response, progressive power delivery, and outstanding fuel economy that Honda engines and transmissions are famous for. 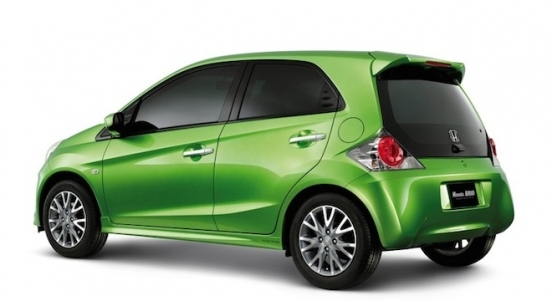 The Honda Brio's large greenhouse and clever layout form a spacious and airy cabin with ample legroom. 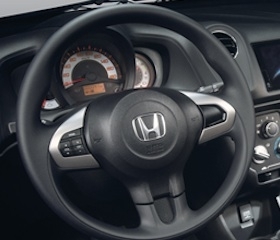 What's more, a focused driving environment comes courtesy of good all-around visibility and the sporty black interior. 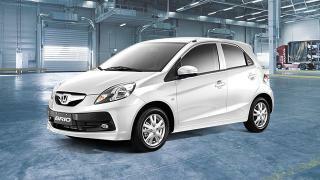 Hi, I would like to receive a financing quote for the Honda Brio 1.3 S AT with P44,000 All-in Downpayment, thank you.